The letters, which were sent on Friday to executives at Verizon Communications Inc, Cable vision Systems Corp and Time Warner Cable Inc, ask each company to provide copies of all the disclosures they have made to customers, as well as copies of any testing they may have done to study their Internet speeds. “New Yorkers deserve the Internet speeds they pay for. But, it turns out, many of us may be paying for one thing, and getting another,” New York Attorney General Eric Schneiderman said in a statement. 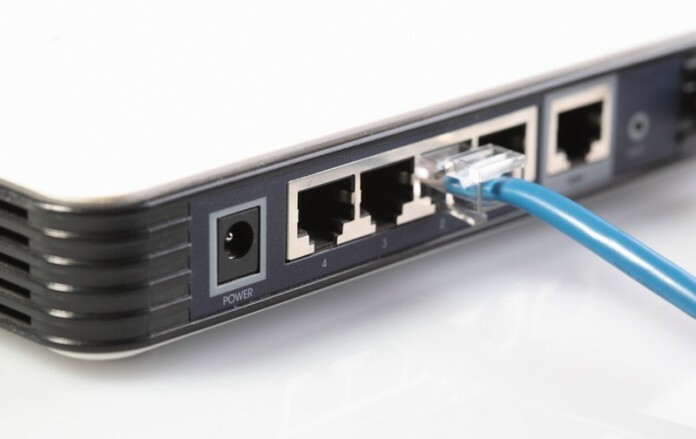 A 2014 study by the Measurement Lab Consortium, or M-Lab, found that customers’ Internet service tended to suffer at points where their broadband providers connected with long haul Internet traffic carriers including Cogent Communications Group Inc.
negative impact,” the study said, adding that business relationships rather than technical issues were often at the root of the problem. A spokesman for the attorney general’s office said the findings in the 2014 study, coupled with consumer complaints and internal analysis, prompted the inquiry into the Internet speeds. Some of the letters also raise questions about speeds delivered by Time Warner Cable and Cablevision to consumers over “the last mile,” a term that refers to the point where a telecommunication chain reaches a retail consumer’s devices.